PUBG players are still waiting for the Aviator Crate to be marketable on Steam. 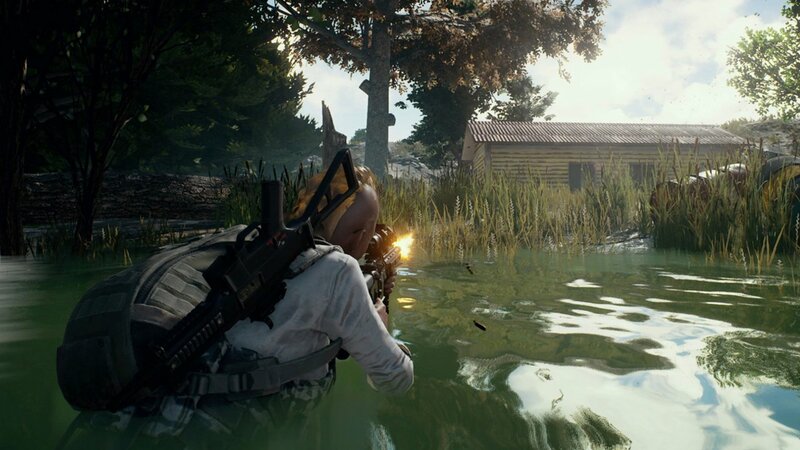 The item was released on in the middle of last month, and in their latest Steam news update, the PUBG team discussed the reasoning behind the delay. Previous crates like the Equinox Crate, for example, were not marketable for a much shorter amount of time compared to the Aviator Crate. However, this short amount of time paved the way for players who abuse the market system. They do this by jacking up the prices for rare items. “We believe that implementing slightly longer market restriction times will help alleviate this issue,” wrote MephieKim on Steam. Although PUBG players on Steam have been unable to sell the item for weeks, the PUBG team plans to lift market restrictions on June 13 at 8 p.m. PST. As of now, PUBG items on Steam can go as high as $1,458.37 USD to as low as three cents. The highest cost item being an Ivory School Uniform Set for female characters, followed up by the PlayerUnknown Set at the starting price of $872.99 USD. The current lowest cost items are plentiful at three cents a piece, with the Desperado Crate having the highest quantity at over a million. Liked this article and want to read more like it? Check out Amy Chen’s PlayerUnknown’s Battlegrounds article on Sanhok.